Green tea is one of the most versatile herbal drinks you can find. It goes well with other herbs, is great all year round and has more health benefits than can be listed in one sentence. However, you might be preparing your green tea wrong – at least for your own needs. 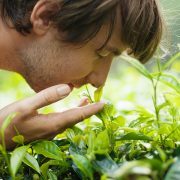 Depending on what you want to get out of your tea, there is going to be a certain way you should approach the brewing. Because green tea is so diverse, especially when blended with other herbs, there’s no definitive perfect way to brew every single cup. But if you want to get something special out of your tea, you can try changing some parts of your brewing routine. Before you decide which way you want to brew your tea, you need to think about what type of green tea you’re drinking. 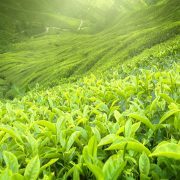 If you’re going for straight green tea, you’ll only have to let the leaves steep for a few minutes. If you’re adding in other herbs, such as sage, you’ll need to let those leaves spend more time steeping. 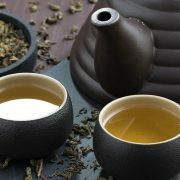 Green tea is more delicate than other types of tea, so it takes a little bit of love to make the perfect cup. Sure, you can throw a green tea bag in a cup of near-boiling water and let it steep, but you’re going to enjoy your tea much more if you prepare it specifically to your standards. 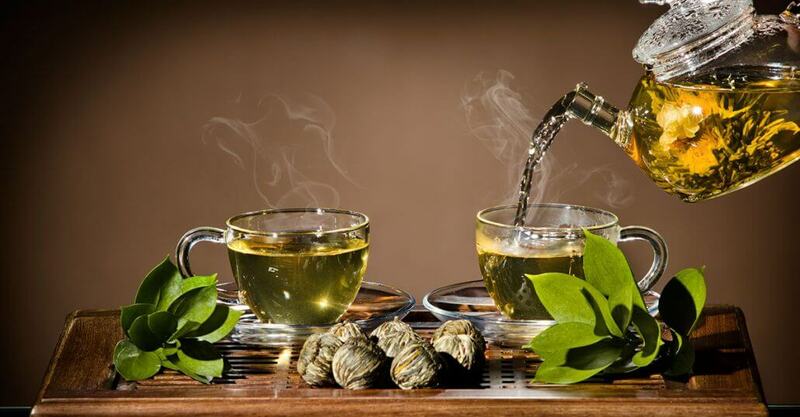 Some people choose green tea because of its potential medicinal properties. 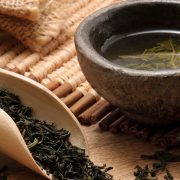 There are plenty of benefits to drinking green tea, and the addition of some herbs to your blend is only going to make it better. 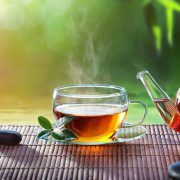 One common mistake people make when brewing tea for medicine is that the water they use is too hot. While you definitely want to use hot water, heating it up too much can end up burning out some of the good properties in green tea. By most standards, you’ll want your water to be in the 160-175 degree Fahrenheit range. This allows your green tea to steep without losing any of the benefits. If you’re going for weight loss, preparing iced green tea could be a better option. 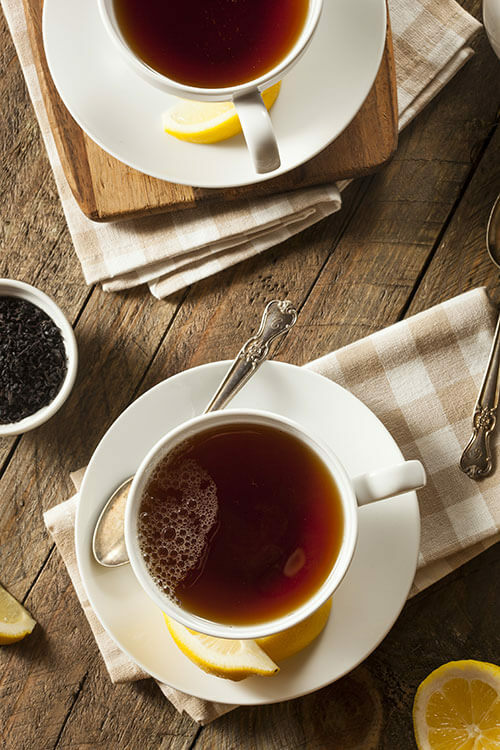 Jason Winter’s Pre brewed green tea is perfect option for people who want to enjoy the benefits, but with a shorter brewing time required. There’s a lot of flexibility when it comes to brewing green tea for flavor. This is mostly because everybody is going to enjoy different flavors found in their blend. The best thing to do when looking for that perfect tea flavor is follow the instructions that come with the tea. We’ve created our Sir Jason Winters blends with specific brewing methods in mind, and we think that it yields the best overall flavor. However, you might disagree with us on what the perfect cup of tea tastes like! You can always change the flavor of your tea by using slightly warmer or colder water, or by using a little more or a little less of the blend than we recommend. Shop our green tea here: tea bags – loose leafs – pre-brewed. Does Green Tea Go Bad? 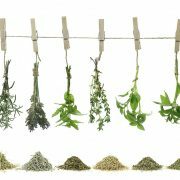 Exploring Herbs: What’s In Our Supplements? Loose Leaf vs. Tea Bags: Which Tea Is Best?